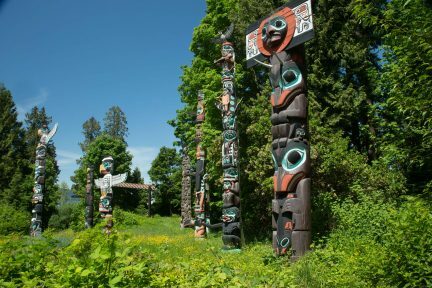 A great blue heron near the tennis courts in Stanley Park. 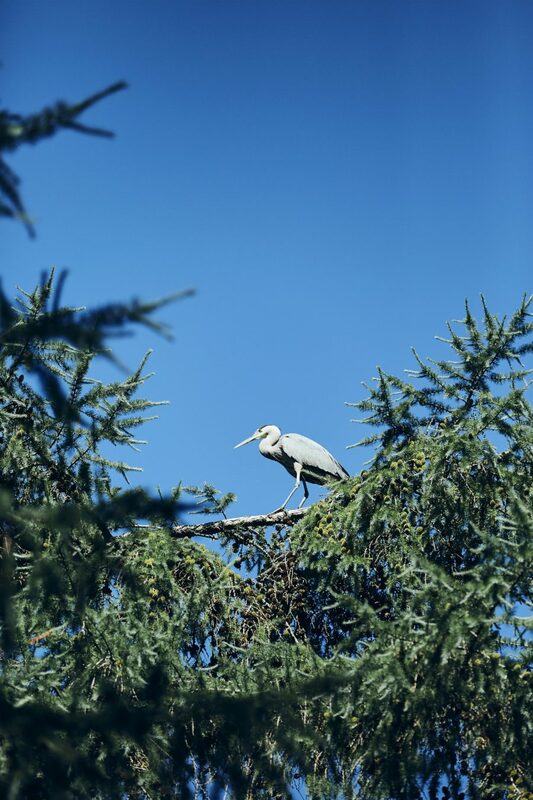 The park is home to one of the largest urban great blue heron colonies on the continent. 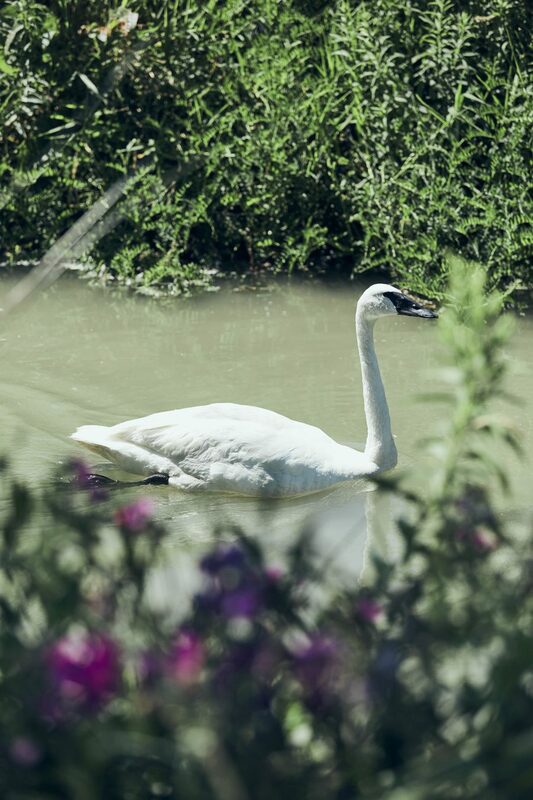 The lone trumpeter swan, rehabilitating at the Reifel Refuge before joining his flock in the Yukon. 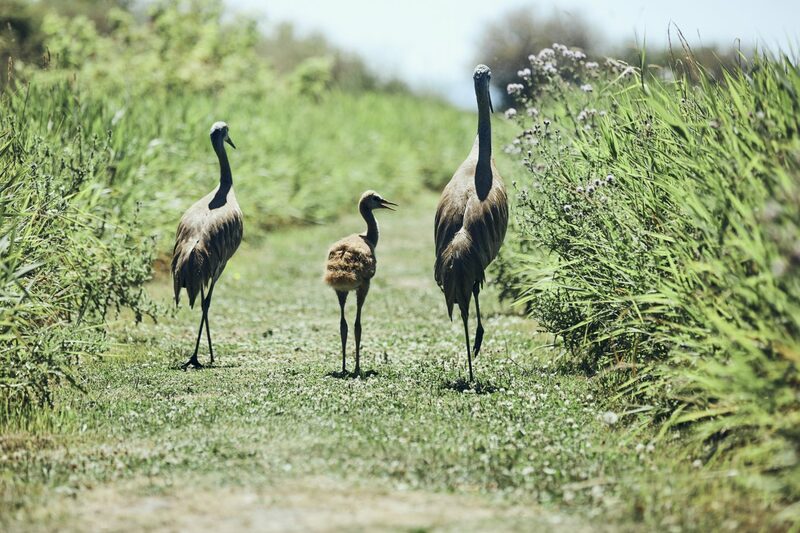 The resident sandhill crane family at the Reifel Refuge. 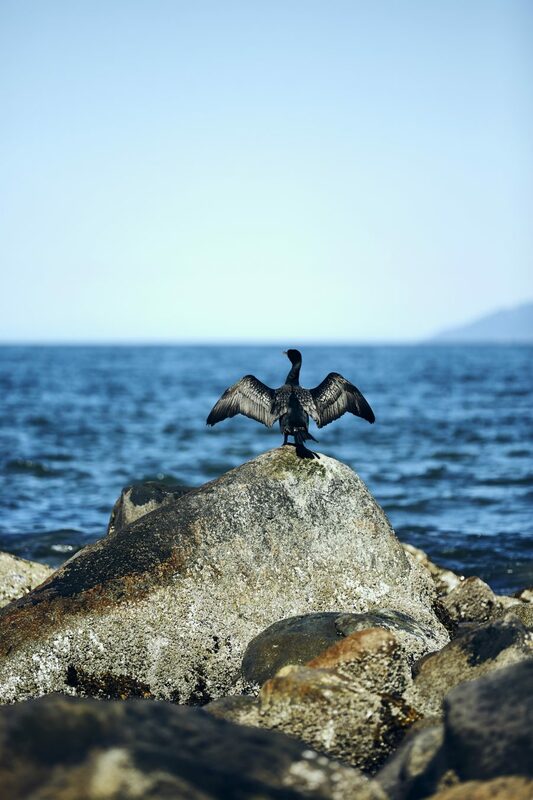 A double-crested cormorant bares all just off the Seawall, Stanley Park. 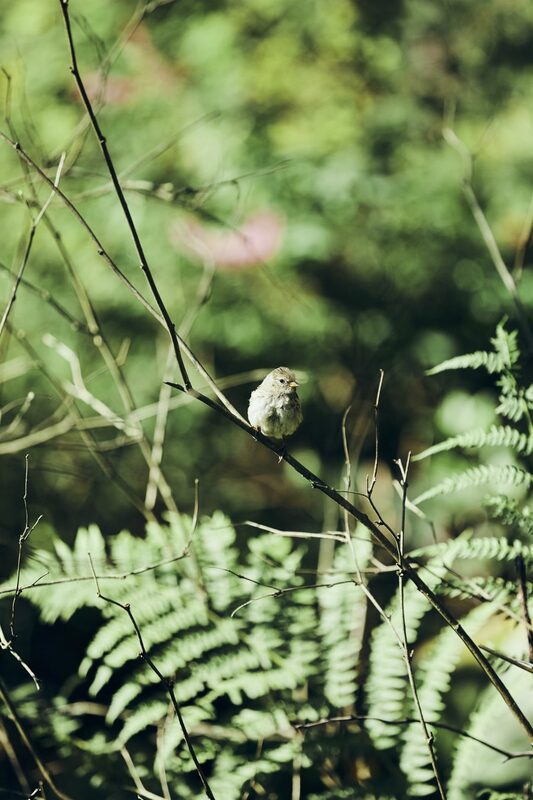 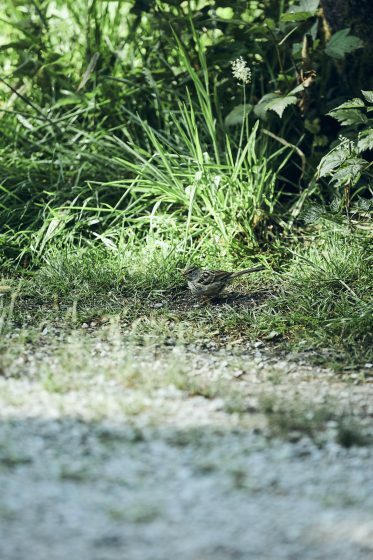 A juvenile white-crowned sparrow, born this year, on the trails surrounding Beaver Lake, Stanley Park. 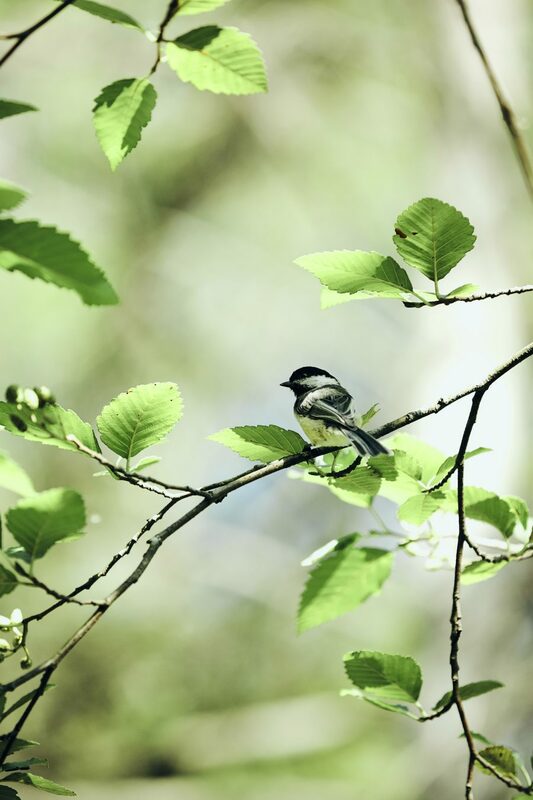 A black-capped chickadee near Beaver Lake, Stanley Park. 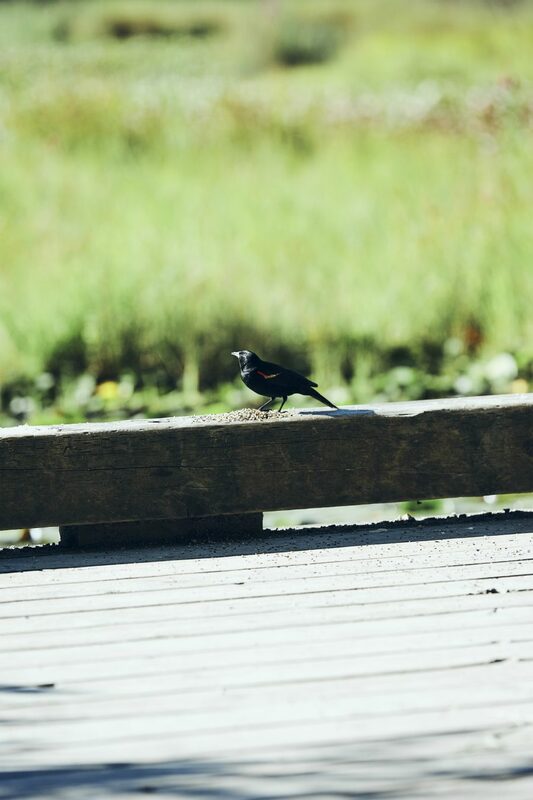 A male red-winged blackbird at Beaver Lake, Stanley Park.